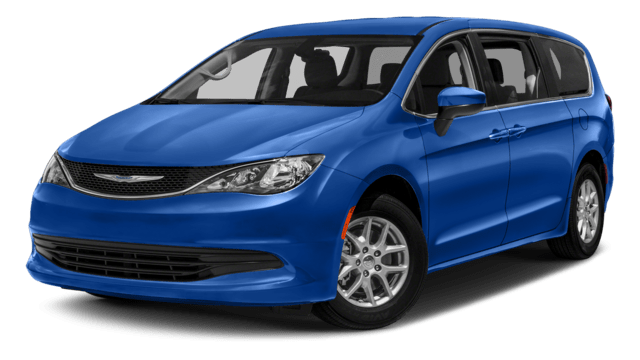 The 2018 Chrysler Pacifica is a more affordable option for Wilsonville drivers and offers better safety than the 2018 Toyota Sienna. Our team at Wilsonville Jeep RAM compares the new Chrysler Pacifica vs. Toyota Sienna side by side below. Find out which is right for you! 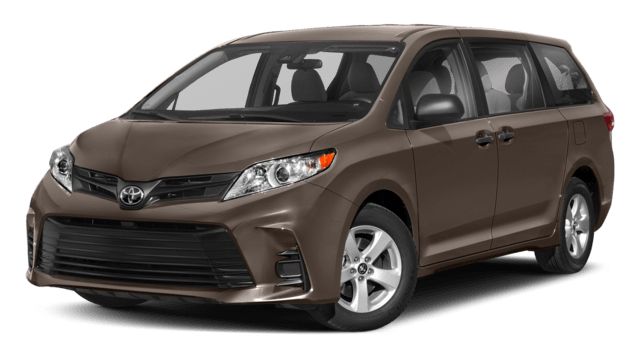 2018 Toyota Sienna: The Toyota Sienna comes in three different trims, with no hybrid option. 2018 Chrysler Pacifica: Unlike the Sienna, the 2018 Chrysler Pacifica has a plug-in hybrid option, getting an impressive 84 MPGe on the highway. Test Drive the Chrysler Pacifica at Wilsonville Jeep Ram Today! 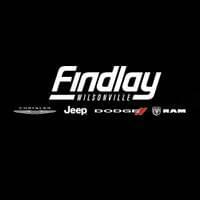 Contact our team at Wilsonville Jeep RAM near Sherwood and Sherwood today to schedule a test drive, and to learn more about our inventory of new Pacifica models. 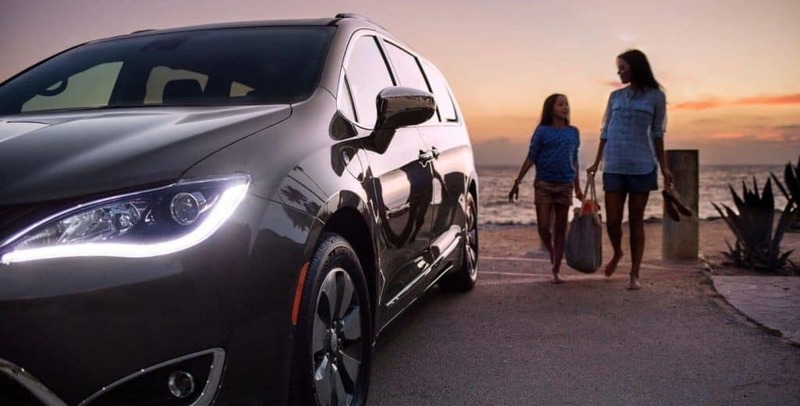 While you’re here, check out our inventory of used Chrysler Pacifica models.